Wedding Ceremonies with Great Value and attention to detail. Our Celebrant- Karen Nurthen will be in contact with you to assist with all the legal aspects of your Wedding Ceremony and to finalise which ceremony you would like her to perform on your day. Our Photographer – Jodie Harris, will also contact you to discuss the types of photos you would prefer her to take on the day. 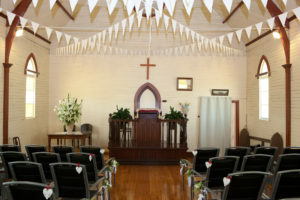 Decor for chapel included and your colour theme incorporated. 3 selections from our catering menu, plus a ice tea or juice. Hot tea and coffee if electricity available. Pay $250 extra for your Photography and you will receive a beautiful Japenese Cotton Mini Album, 5 museum quality prints 5×7. All images on USB, and a Gift Certificate valued at $50 to be used within 12 months. Everything at the one venue. 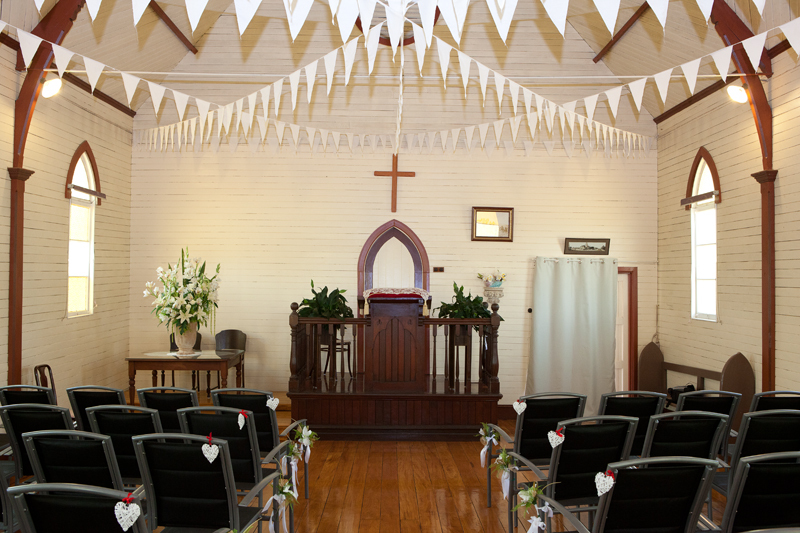 Your Ceremony, Reception and Accommodation for your guests – how easy is that. Great deals or smaller bookings. 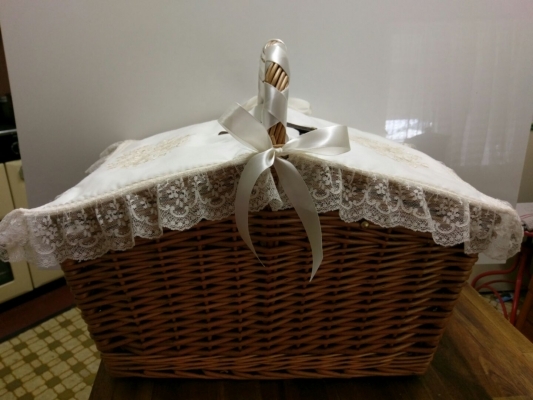 Small Wedding Packages will be tailored to suit your needs. Just let us know what you would like, and we will give you a great deal. 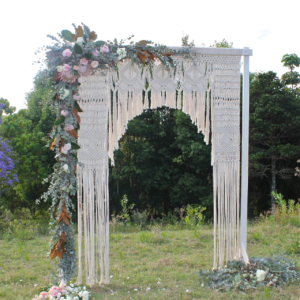 Celebrant – Very experienced celebrant who will assist you in creating your own personal vows. Finger Food catering for your guests while waiting for you to have your photo’s taken on the premises. 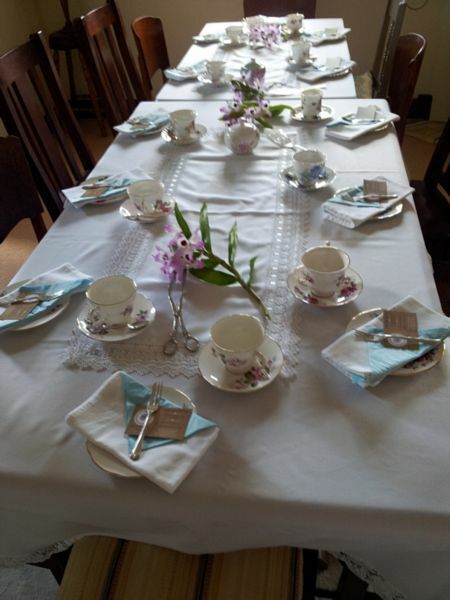 Accommodation for the Bridal Couple and or guests. Extra Wedding Decor can be arranged by Touch of Elegance for the function room . 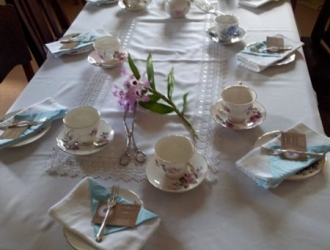 Venue – Alstonville Country Cottage use of grounds for 3 hours. Ceremony Set up with a Arch and decor. An original home built in the 1920’s nestled on the banks of the Richmond & Wilson Rivers. Manicured Riverfront grounds, large shady Poinciana & Gum Trees, beautiful bird life, peaceful and tranquil. This venue is available for your own private date.